All Beach Boys items listed below are authentic and very limited. We do not carry multiple items. All prices and availability are subject to change. All prices include shipping and handling for all USA customers. All other destinations will require actual shipping cost to complete transaction. Have a question? Ask us before purchasing the item. Thank You. Description: The Beach Boys Guitarist Ed Carter Concert Tour Guitar Pick. Band logo imprint. 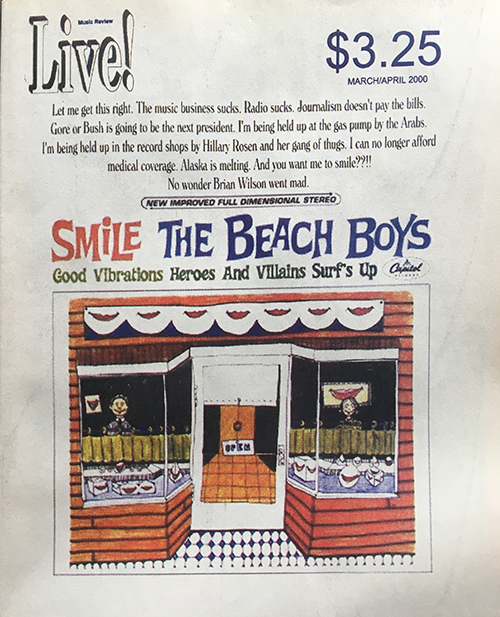 Description: The Beach Boys - Live! Magazine April 2000. 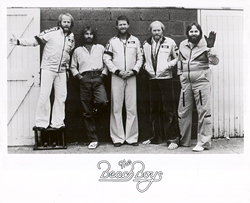 Description: Beach Boys Boost Promo stand up. Size 30x36. Item in VG+ condition. 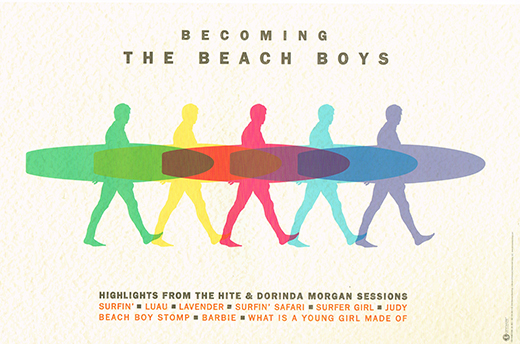 Description: The Beach Boys Becoming Promo Poster. Size 11x17. Item in mint condition. Description: Full Unused Ticket in mint condition. Size 2x7 BW.